Hampshire Media: Affordable Business Videos | Promote your western Massachusetts business with video. Michael Seward has been producing real estate video tours for years. Now he is putting those skills to use providing affordable video marketing solutions for local businesses. Video a great way for small businesses to broaden their reach through word-of-mouth advertising on social media and increased search-engine optimization. 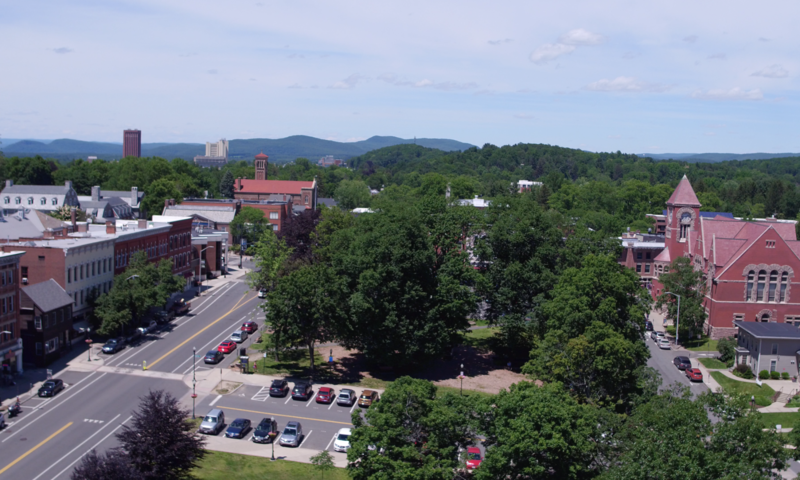 Hampshire Media also provides real estate marketing solutions with genuine narrated video and aerial photography in the Five Colleges Area, throughout the Pioneer Valley, & beyond. The owner of Hampshire Media is also a licensed broker who has been producing videos for his own business for nearly ten years. Now he is offering them to other agents and home sellers. He is uniquely qualified to produce real estate video tours with quality and class. He takes great pride in producing a quality product to keep you coming back for future videos. Schedule your shoot today! Play the video below with your sound on to see for yourself how video can help market your home! Hampshire Media provides aerial photography services in the cities and towns of the Pioneer Valley. The owner of Hampshire Media is a FAA Certified Remote Pilot. We also produce real estate video tours in Western Massachusetts and the Pioneer Valley for MLS compliance, which are hosted on a MLS compliant website. We can also provide the file for you to host it yourself. Whether you would just like a nice aerial photograph taken with a high quality aerial camera of your home to decorate your wall, would like to include an aerial photograph of your property to market it for sale, or would like a genuine video tour for the sale of your home, Hampshire Media is a local resource to provide that service. The service area of Hampshire Media includes Hampshire County, Franklin County, and Hampden County. Hampshire Media will consider shoots beyond that area upon request. Add $50 per property for branded version for use on your website, Youtube, & social media. *Prices assume a maximum home size of 3,000 sq.ft., but video can focus on major features at these prices. 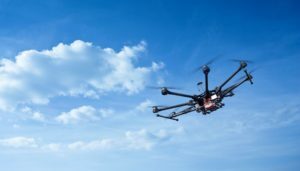 Drone footage may require air space clearance per FAA regulations.